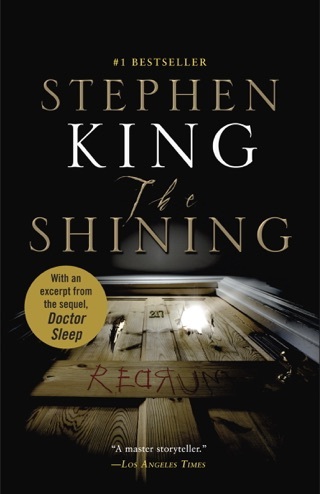 An unrivaled storyteller, Stephen King made our pulse race with this crime thriller. A violent assailant steals dozens of secret notebooks from a reclusive writer. Decades later, a teenager discovers them buried in a trunk, along with enough cash to help his struggling family—unwittingly endangering them all. 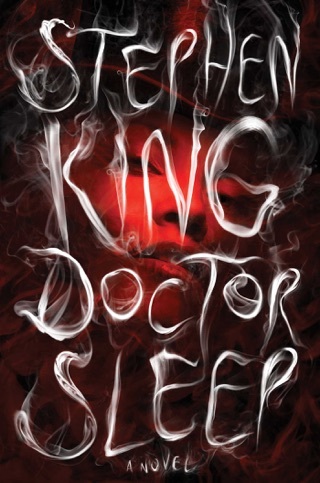 As he did with his bestseller Misery, King probes the relationships between readers and writers, charting the line between admiration and obsession. 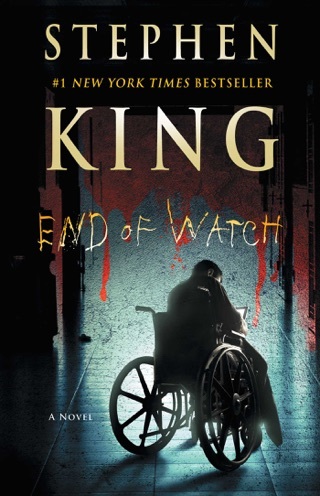 Ex-detective Bill Hodges—the charming hero of Mr. Mercedes—again leads a winning pack of underdog investigators. The menace and surprises come fast and hard in Finders Keepers. Bill Hodges, the retired detective hero of King's Mr. Mercedes (2014), stars in this taut thriller about the thin line separating fandom from fanaticism. In 1978, Morris Bellamy murders his literary idol, John Rothstein (clearly modeled on J.D. Salinger), and pilfers more than 100 notebooks filled with Rothstein's unpublished writing. 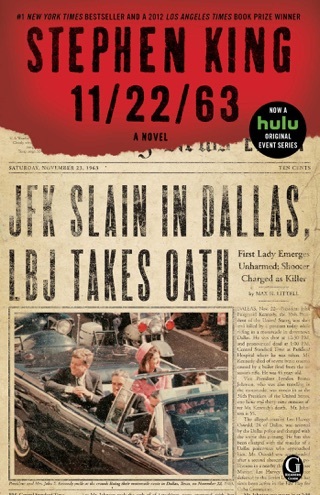 After serving 35 years in the clink for another crime, Bellamy returns to the Midwestern everyville of Northfield to reclaim the stashed notebooks only to discover that they've fallen into the hands of teenage Rothstein fan Pete Saubers, who's in dire need of Hodges's protective services when the murder-minded Bellamy comes after him. Bellamy is one of King's creepiest creations a literate and intelligent character whom any passionate reader will both identify with and be repelled by. 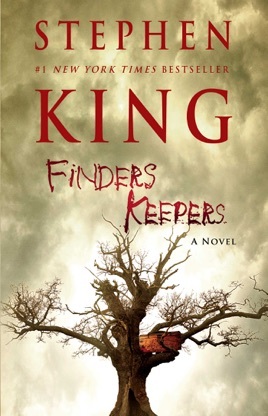 His relentless pursuit of a treasure that his twisted thinking has determined is rightfully his generates the nail-biting suspense that's the hallmark of King's best work. A sharp closing twist suggests Hodges will be back. I'm only on page 109 in the book and i had to turn it in at my library but i simply love this book. 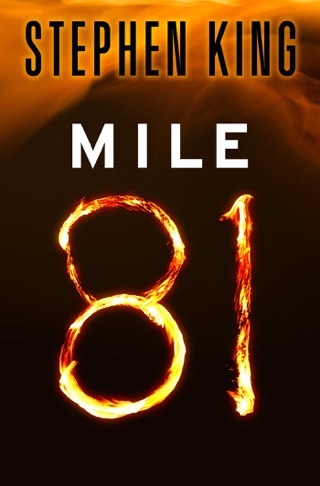 I soon will be buying this book on iBook. Keeps me coming back thirsty for more! 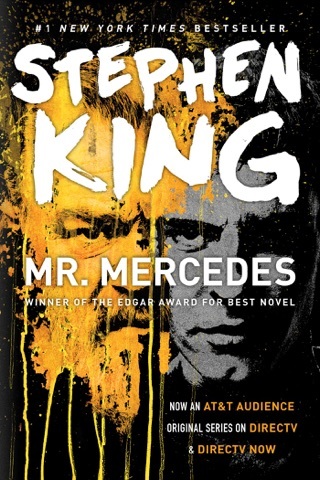 Not as good as Mr. Mercedes. It starts to lag but the last third of this book gets more exciting. 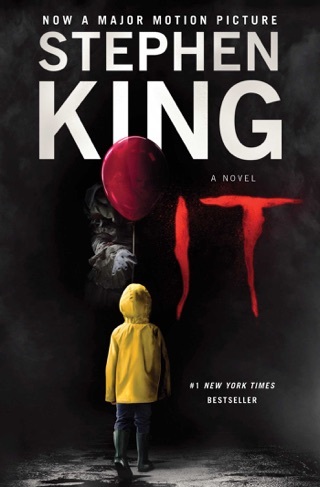 Can't wait to read the next in the series.